The entire credit card processing industry is geared toward the protection of the cardholder. 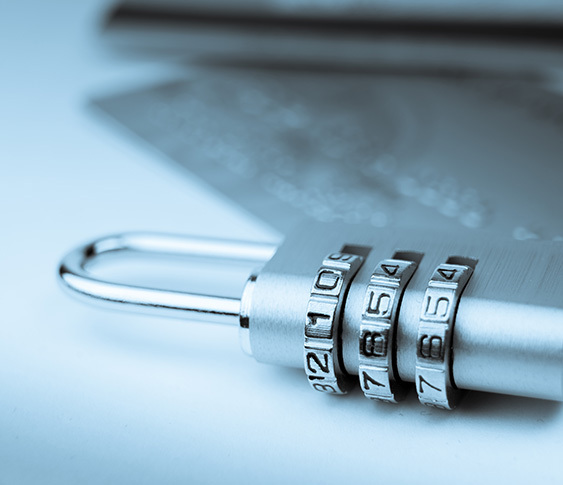 Make sure you protect your business by understanding this and protecting your transactions using the tools presented here. Loss prevention protects your business and assets from potential fraud, helps limit losses, and provides a resolution for your company. The following tools will enable your business to stay ahead of trends to effectively manage risk and detect fraud. AVS allows the seller to verify the cardholder’s address with the issuing bank. AVS does not always guarantee that a transaction is valid. Card Verification Value Service is used by all card types and is a 3-digit security number indent printed on the back of credit cards to help validate the legitimacy of the card (Visa CVV2, MasterCard CVC2, Discover CVD, Amex CID). For Amex, the CVV code is a 4-digit number located on the front of the card. It is recommended that merchants ship products to the billing address of the cardholder and require a signature. Most chargebacks that fall into fraud reason codes require that you have an AVS response of Y or Z, that the order be shipped to the true billing address of the cardholder, and that a signature confirmation be secured verifying the delivery. When shipping products, always choose a shipping service that provides a tracking number and insurance. Educating yourself about chargebacks will help minimize or eliminate loss for you and your company. It is imperative that each merchant know the procedures and time frames allotted for retrievals and chargebacks. A retrieval is an inquiry to a transaction. Retrievals fall into many reason codes and are most common in a retail swiped environment. A retrieval becomes a chargeback if not responded to within 30 days. A chargeback is a cardholder dispute. 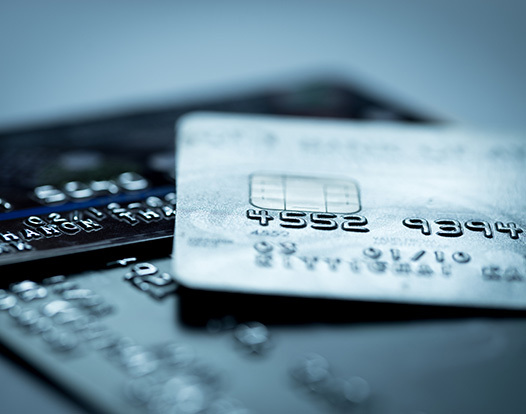 Like retrievals, chargebacks fall into many different reason codes. When a chargeback comes through to the acquiring bank (credit card processor), the acquiring bank must send the funds to the issuing bank for the disputed transaction. Most acquiring banks will then debit the merchant’s bank account. The merchant must then submit a rebuttal in order to retrieve the funds back from the chargeback. Most acquiring banks will send a merchant a notification requesting a response much sooner than the 30 or 40 days to encourage a timely response. This is done to allow the chargeback department adequate time to represent the chargeback for a reversal in a merchant’s favor. A common misconception is that the cardholder has 60 days or 180 days to dispute a sale. The truth lies in the reason for the dispute. In most cases, the cardholder has 120 days from the date of discovery to dispute a transaction. The date of discovery can be the transaction date, the event date, or even the date that the cardholder last had contact with the merchant. Chargebacks for non-receipt of merchandise or services not rendered can go much longer than the 120 day window. Dispute time frames for American Express and Discover transactions are typically one full year from the transaction date. Look for positive AVS Response (Y or Z) at the time of processing, ship to the billing address, and provide proof of delivery with signature confirmation. Use all of your resources to demonstrate that the cardholder received the product(s). Provide a detailed invoice along with proof of delivery with signature confirmation. Locate the cardholder’s social media accounts—often people will post photos or comments about new product(s) they just received. Provide proof to the cardholder that services were rendered and that the cardholder agreed to your “No Refunds” policy. 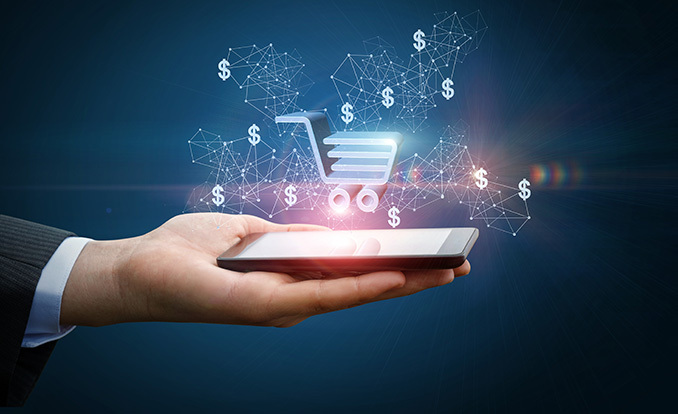 An ecommerce merchant must place a refund policy on its website and have the cardholder click to accept or agree to the terms and conditions during the checkout process. After earning a chargeback reversal, am I still at risk? Yes. After a chargeback is reversed in the merchant’s favor, the cardholder has 120 days from the date of the chargeback reversal to offer their rebuttal. If the cardholder decides to continue the dispute, the issuing bank will often send a pre-arbitration notice of its intention to take the case to arbitration. The acquiring bank can then accept the pre-arbitration and send the funds back to the issuing bank and debit the merchant accordingly. If the acquiring bank rejects the pre-arbitration case, the transaction will go to arbitration with the applicable card association. The losing party will be required to pay a $300-$500 fee in addition to the amount of the initial transaction. Communication from your merchant account provider is essential. Make sure your provider is available to you via telephone, email, etc. When you select a merchant account provider, you should enter into the relationship as a partnership—not a dictatorship from either side. Your merchant bank is on your side.